Do you still remember the days when you’re so annoyed when your mom made you wash your face every day? Now you probably realise that your mom was right all along. 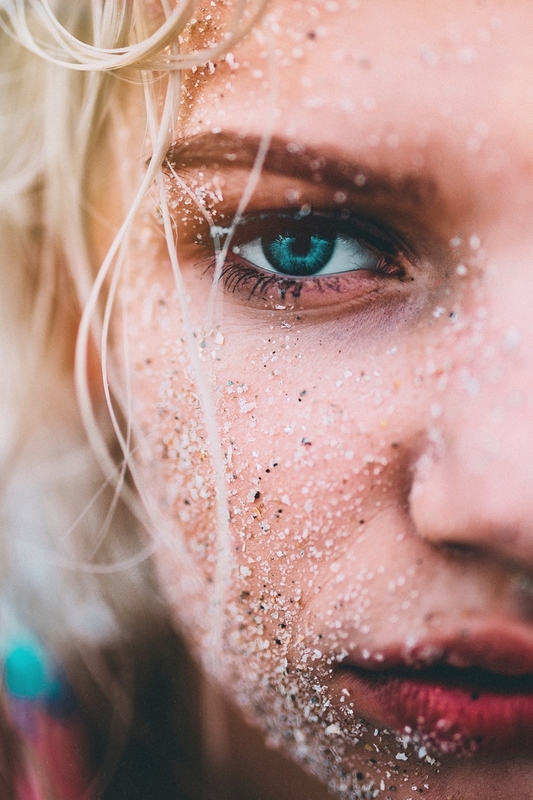 If your skin is oily and you notice you experience breakouts often, then it’s probably because you haven’t cleaned your face thoroughly enough. Cleansing your face the right way helps remove oil, dirt and other unwanted rubbish from the surface of your skin. You may not realise this but every time you go out, your skin is exposed to all sorts of bacteria, dirt, viruses and other pollutants. By washing your face thoroughly every day helps wash off these impurities and give your skin a refreshing look. Just imagine if you fail to wash your face before you sleep, your skin will be covered with a layer of oil, grime and all sorts of dirt. Some women only use a cleansing oil or water or to remove makeup and dirt from their face but this shouldn’t be the case. 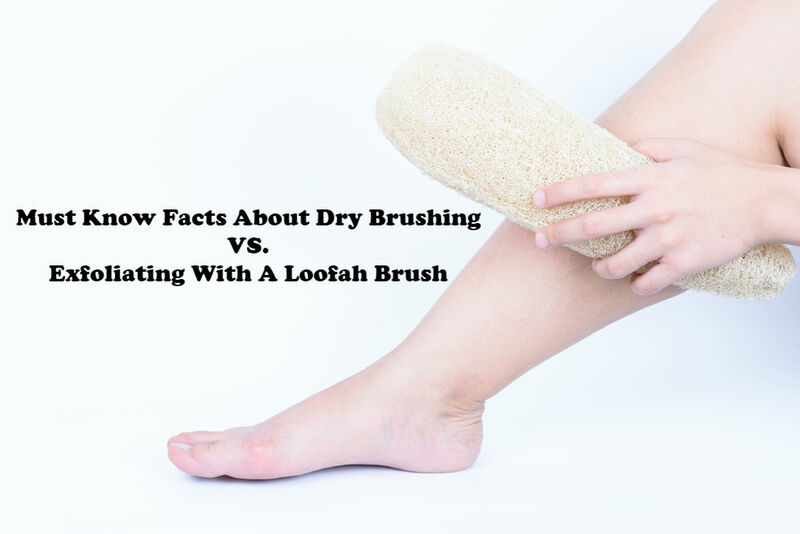 It is important to use a facial wash or scrub to wash that unhealthy dirt and grime from your skin. 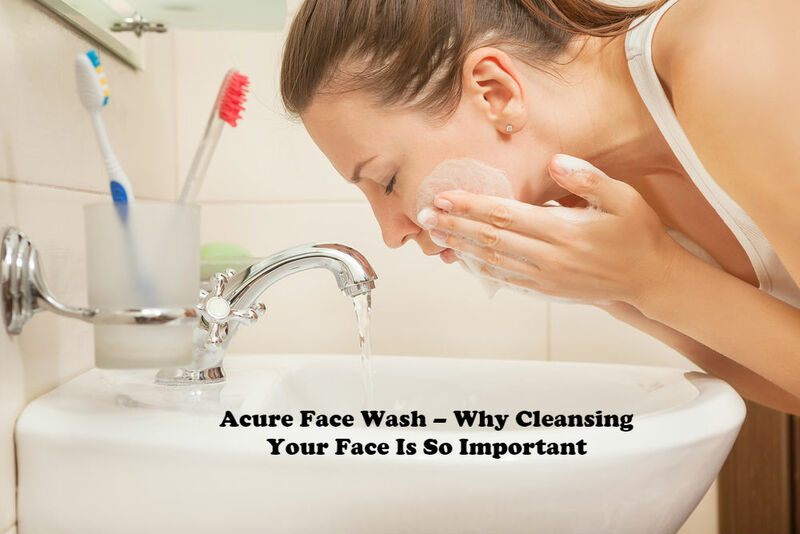 Why Use Acure Face Wash to Remove Dirt from Your Face? Love Thyself highly recommends Acure Face Wash to thoroughly cleanse your face from dirt and grime leaving your skin super fresh and supple. 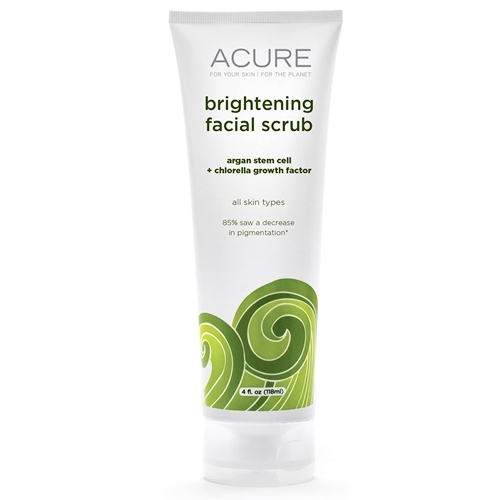 Acure Argan Facial Scrub – This facial scrub is made from organic ingredients and is perfectly suitable for all skin types. You need not fret about nasties being part of its ingredients as this facial scrub doesn’t contain phthalates, PEG, silicone, parabens, artificial fragrance or sulphates. 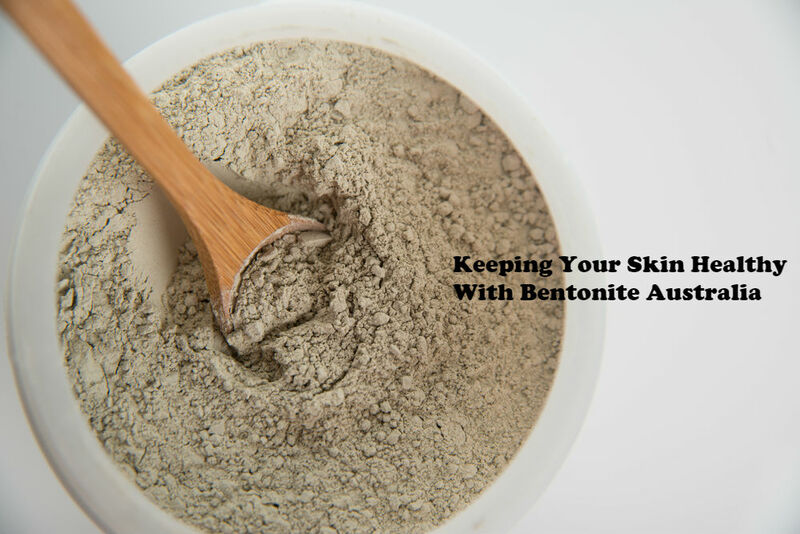 It contains organic ingredients such as sea kelp and chlorella to provide deep cleansing give your skin a smooth and supple appearance and texture. 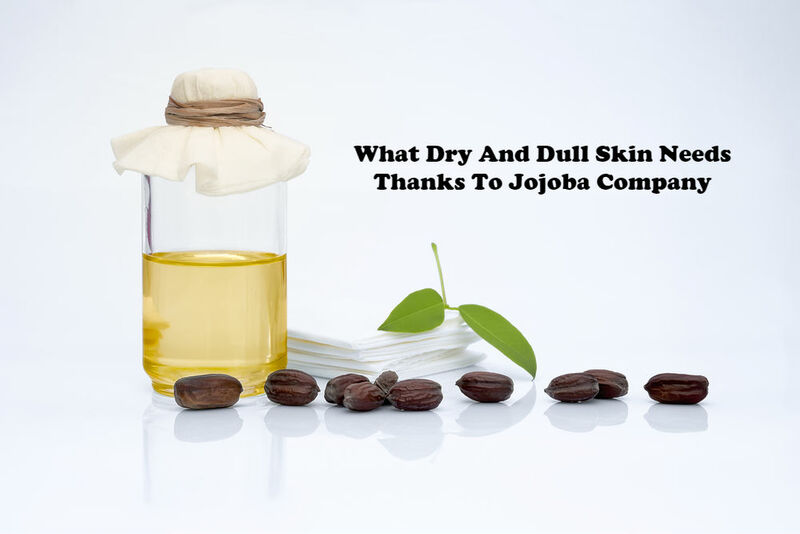 This is also better suited for women with mature skin or those who start experience pigmentation as this product help reduce 85% of those spots. Although it doesn’t contain artificial fragrance you’ll enjoy the mild scent of sage oils and spearmint. It is also gluten free as well as 100% Vegan-friendly. Here are other Acure Facial products that you can use daily to give your skin the nourishment it needs to keep it youthful and healthy. 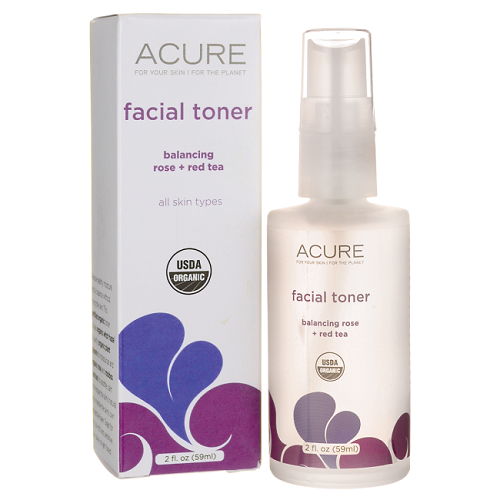 Acure Rose + Red Tea Facial Toner – This Acure Toner helps reduce excess oil whilst keeping your skin hydrated. It contains organic ingredients including Organic Witch Hazel, Organic Vegetable Glycerin, Organic Rose and Chamomile to help in soothing, calming as well as restoring your skin’s protective natural acid mantle. This product is Vegan-Friendly, Alcohol-Free, Gluten Free and doesn’t contain nasty ingredients neither. 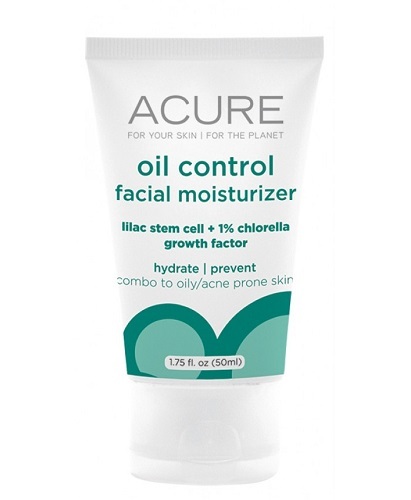 Acure Oil Control Facial Moisturizer – After applying the Acure Toner, apply this Acure Oil Control Facial Moisturizer to keep your skin hydrated throughout the day without leaving your skin oily. This product is also perfect for blemish-prone or oily and combination skin to reduce breakouts as this doesn’t clog the pores. 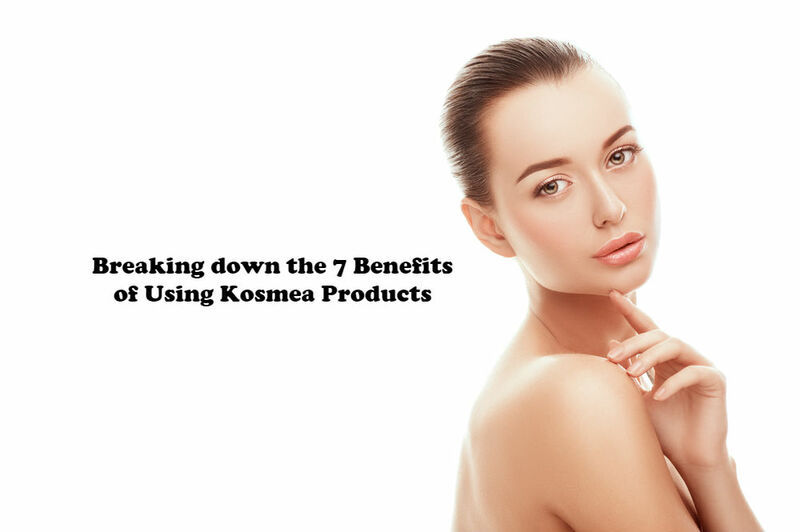 It also helps improve your skin’s texture by restoring cells and protecting your skin from radical damage. 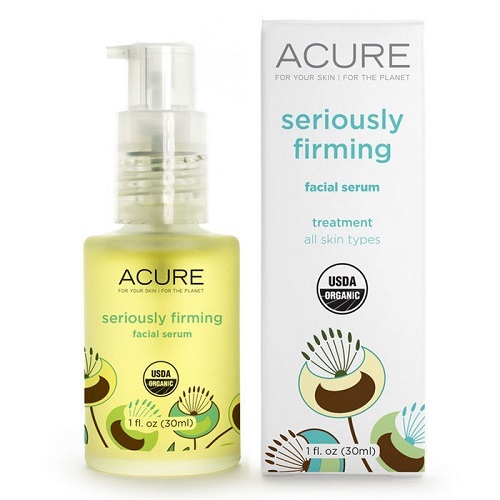 Acure Facial Serum – The Acure Facial Serum can be applied after applying your facial moisturiser. Some people think that they can skip the serum and just proceed with the moisturiser; however, serums are easily absorbed by the skin due to their liquid state compared to moisturisers. The Acure Facial Moisturiser is rich in antioxidants as well as nutrients to restore, moisturise and revitalise the skin. It is formulated for all skin types and features certified organic ingredients such as borage seed, Argan oil and Cranberry. Acure is a natural skincare brand that Love Thyself highly recommends. For other natural and organic products, feel free to check our catalogue of skincare products to keep your skin well-nourished and healthy daily. Everything that I have bought from Acure are all amazing. I love to use this brightening scrub as it makes my face feel super awake and helps ease dry patches. The first time I’ve tried their serum and I’m in love! It makes my skin feel so fresh and hydrated. 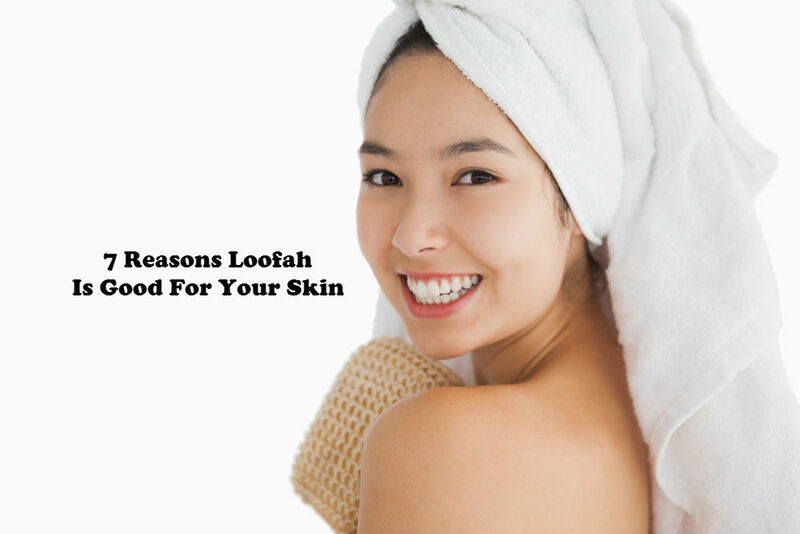 It absorbs very well and gives your skin a healthy glow.